Creating a Family Legacy: Over the years, I’ve been blessed to witness the marriage of Clayton’s mom and dad. I photographed their wonderful wedding in Fallbrook, San Diego. A few years later, 12 day after Clayton was born, I photographed his newborn portraits, below. 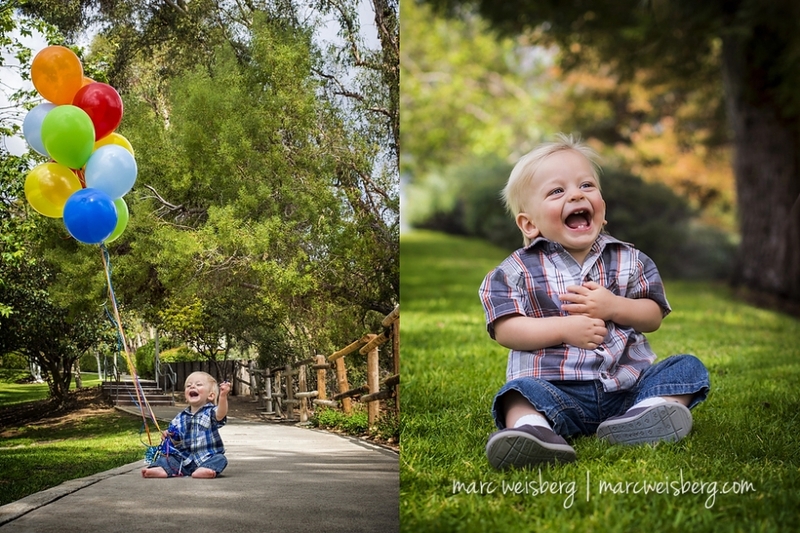 When he was 1 year old mom and dad took him to one of my favorite parks in Orange County for his 1 year portraits. He hung in there like a champ till the end and then had a melt down. Can’t blame him, he was tired and didn’t have words yet to express himself. Now Clayton is turning 2! And I again had the honor of photographing him, creating lovely portraits, a time capsule of family history. We also had ample time to create some lovely family moments. 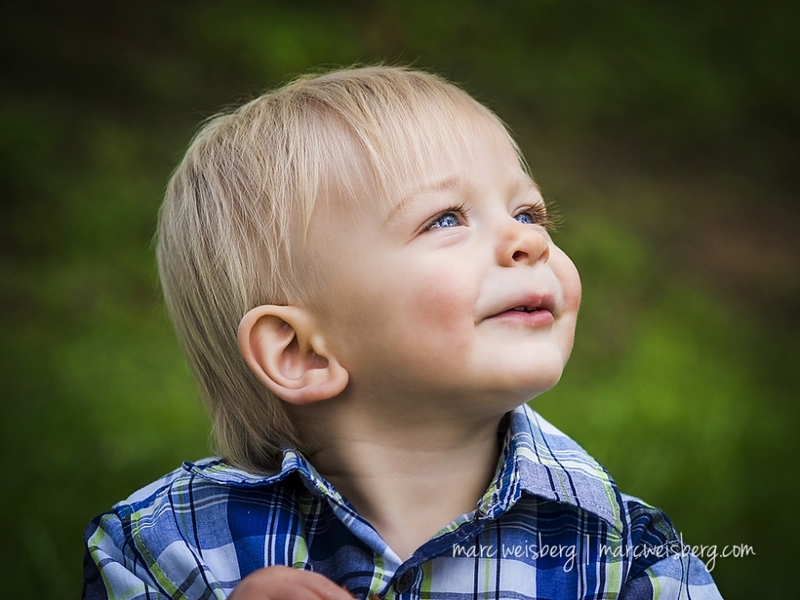 It is spectacular watching their family grow and to be entrusted with capturing these precious memories for them. Hi Marc! ~ OMG!!!!! I just got to work and saw this. Am in tears!!!! What a beautiful photo, Marc you are amazing!! Today is Clayton’s 2nd birthday and I am just going to stare at this beautiful photo all day long. I love it!! XOXO THANK YOU!!!! !